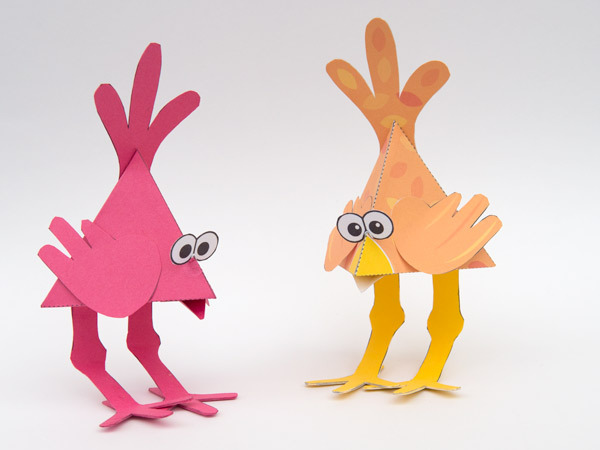 Platonic Bird – Download and Make! 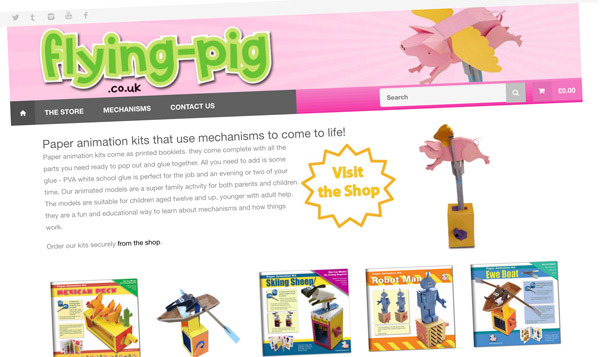 I am pleased to announce the relaunch of the www.flying-pig.co.uk website! 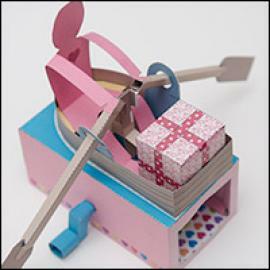 Flying Pig is is your source for my printed paper kits and book. I’ve updated the shipping to give free shipping on orders over £25 and cheaper shipping on smaller order in the UK. I’ve also added an account system so you can store your delivery address and keep a record of your orders. 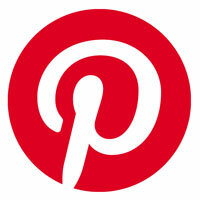 Check out the website by clicking on the link below. See you there! There are two main ways to support www.robives.com and get access to the downloadable models, you can become a member or you can be a patron. Thanks very much to all the patrons and members that are already supporting me. I really appreciate it! 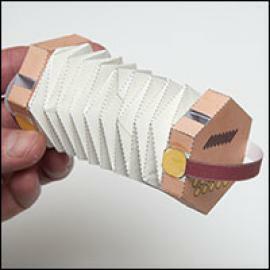 Some recent of the paper projects available for members to download for free. 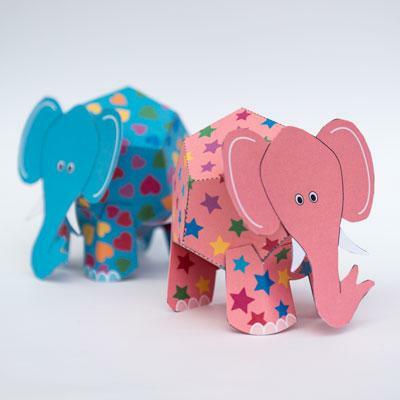 • Download hundreds over 600 amazing paper projects for free. Amazing Special Price of Only $29.95 / £19.95 a year! 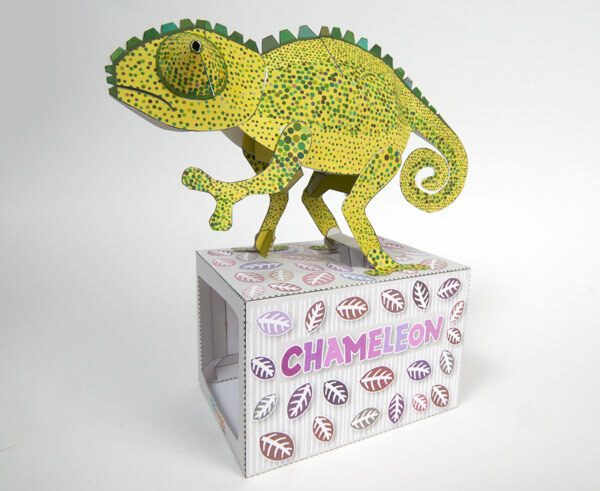 Find Out More Here… || Chameleon..